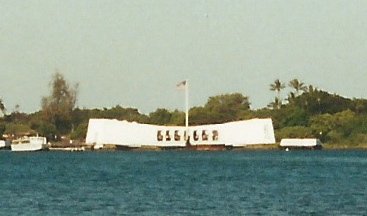 A National Historic Landmark, Pearl Harbor is one of the most visited destinations on Oahu and in the Hawaiian Islands. It’s a somber and unforgettable experience—one that will stay with you for years. The Pearl Harbor historic sites include the WWII Valor in the Pacific National Monument, Battleship Missouri Memorial, USS Bowfin Submarine Museum & Park, and the Pacific Aviation Museum Pearl Harbor. You could easily spend a full day visiting, especially if you are a student of history. The National Park Service has information on hours, the various historic sites and helpful details on how to plan your day. 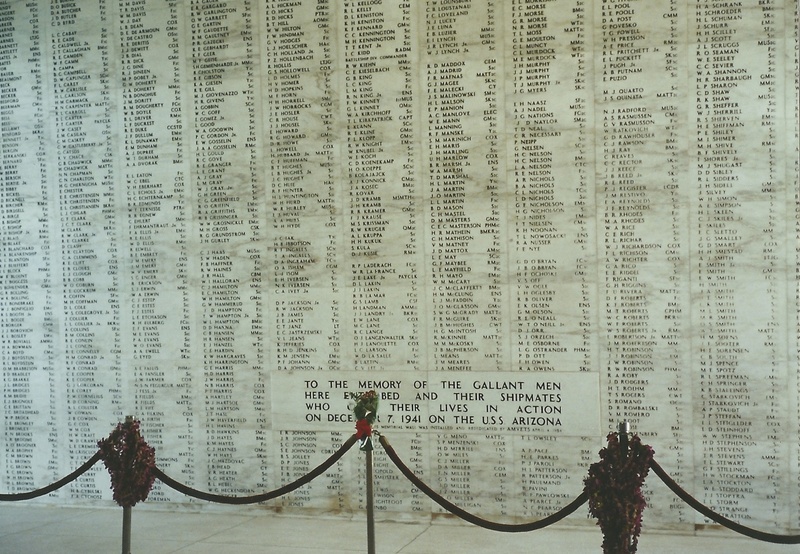 For a visit to the USS Arizona Memorial, you will begin at the Pearl Harbor Memorial Theater for an excellent 23-minute film, and will then take a Navy-operated shuttle boat to the USS Arizona Memorial. There are three areas of the Memorial: the Entry Room, the Assembly Room and the Shrine Room with the great marble wall with the names of more than 1,000 people who perished on the ship. It was more than 12 years ago since I visited Pearl Harbor and the USS Arizona Memorial, but I think about it frequently, especially on the anniversary each year on Dec. 7. The attack in 1941, which propelled America into World War II, is something Americans learn about in history books. When you visit and reflect upon the lives lost, the heroic acts and the stories you hear, it really brings this history to life. This is a place to consider and reflect upon America’s history, the devastation, the pain of war and the price of freedom. Tickets may be reserved online for the USS Arizona Memorial here. 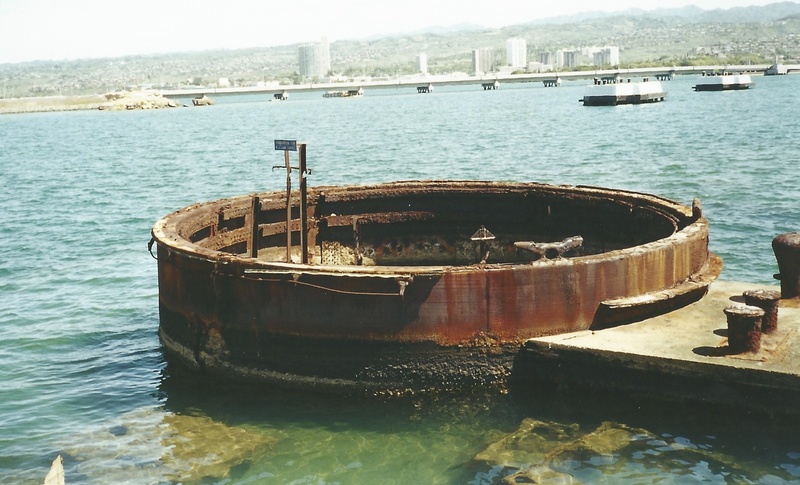 This entry was posted in Hawaii, Oahu, Travel and tagged American history, Hawaii, Hawaiian Islands, National Historic Landmark, Oahu, Pacific Aviation Museum Pearl Harbor, Pearl Harbor, United States, USS Arizona Memorial, World War II by alohajournal. Bookmark the permalink.